The vineyard awakens as soon as the first signs of the warm weather start to appear. The roots of the vines are then able to draw the sap from the soil, which spreads to the end of the branches. The vines grow so quickly that the sap appears on the end of the vine shoots like tears…We therefore say in French that the vine is “crying”. This is a sign that it is the height of Spring. The first buds open progressively and tiny, fragile leaves appear here and there. BONDING: As the vine grows and blossoms, it is necessary to guide the vine’s growth by attaching wood and string. 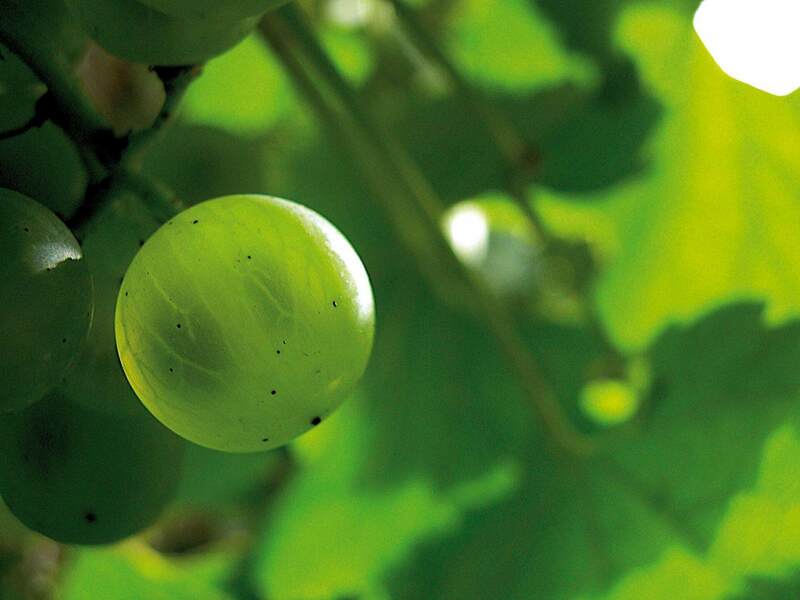 BUD BREAK: The vine awakens when the heat from the sun reaches an average of 10°C. The buds break and the leaves appear.